The Toronto Real Estate Board reported 4,019 sales in January. This result was down by 22% compared to a record 5,155 sales reported in January 2017. The number of new listings was down 17.4% increase compared to January 2017. However, it is important to note that the level of new listings was the second lowest for the month of January in the past 10 years. 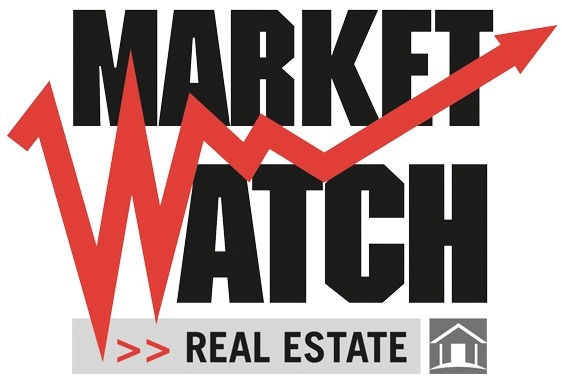 The MLS® Home Price Index Composite Benchmark was up by 5.2% year-over-year. This annual rate of growth was driven by the Toronto condo and loft market segment, with double-digit annual growth versus the single-family segment, with prices essentially flat compared to last year. The overall average selling price was down by 4.1% year-over-year to $736,783. This decline was weighted toward the detached segment of the market. In the City of Toronto, the average selling price was up for all home types except for detached houses. It is not surprising that home prices in some market segments were flat to down in January compared to last year. At this time last year, we were in the midst of a housing price spike driven by exceptionally low inventory in the marketplace. It is likely that market conditions will support a return to positive price growth for many home types in the second half of 2018. The Toronto condo and loft segment will be the driver of this price growth.